The hospitality industry on the Gold Coast is fierce and to be successful an establishment has to get it spot on. 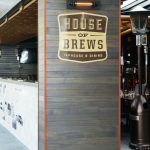 This fitout was unique in that the design was a work in progress and not fixed. 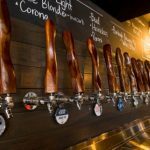 The clients needed a fitout company that could roll with change and not lose pace and we certainly delivered. 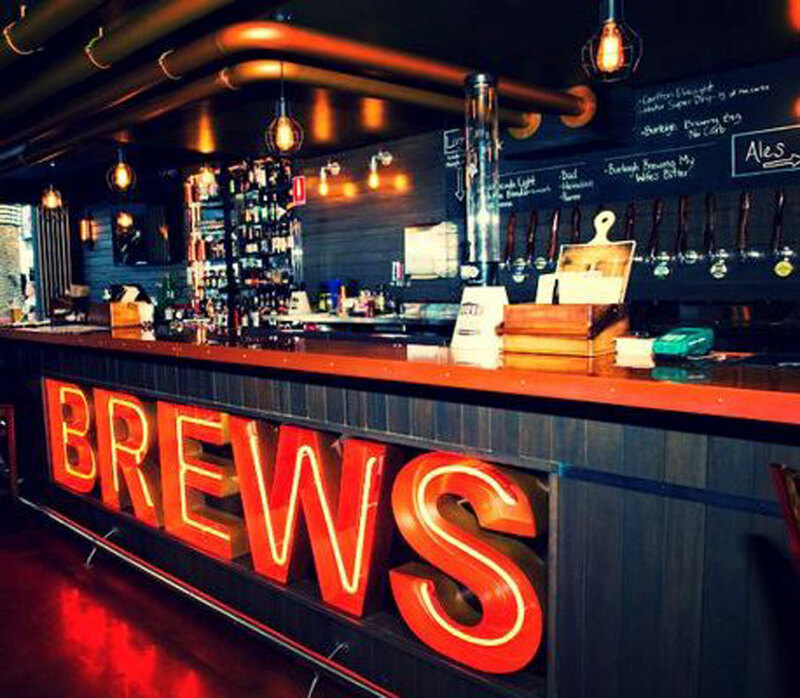 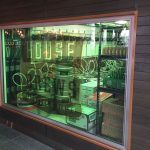 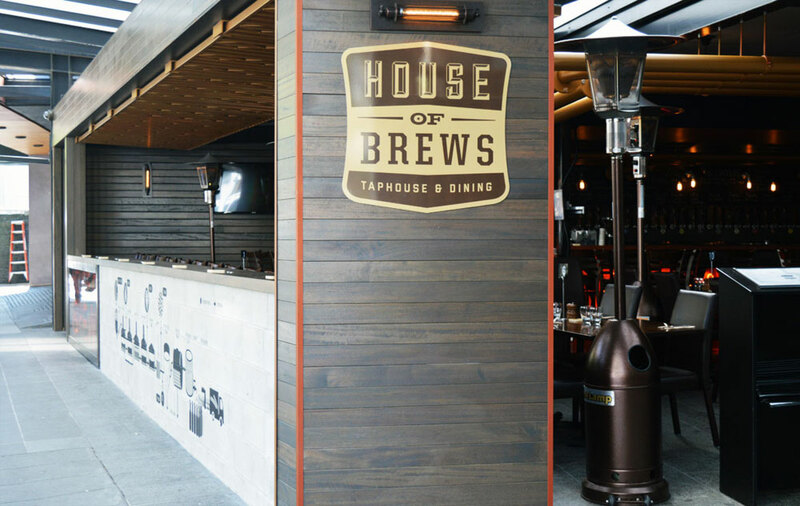 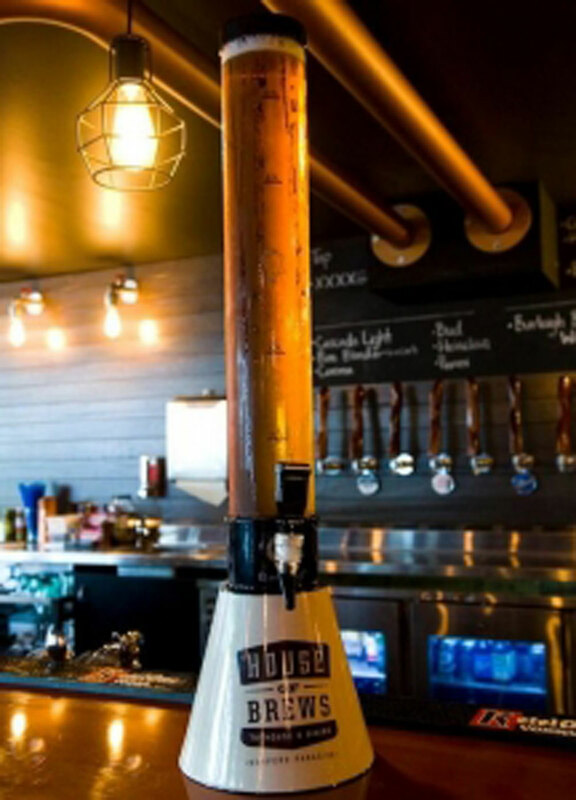 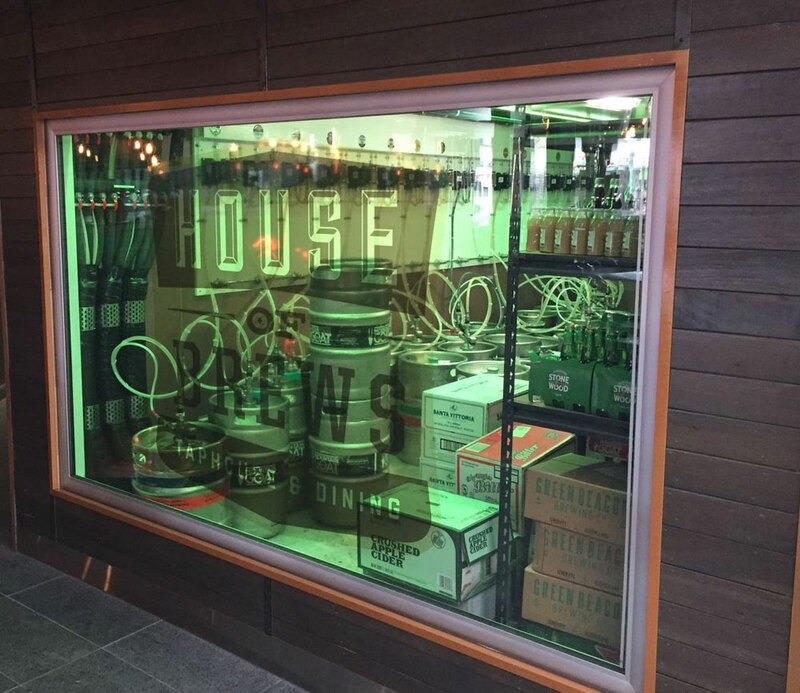 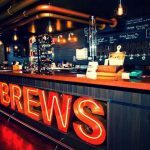 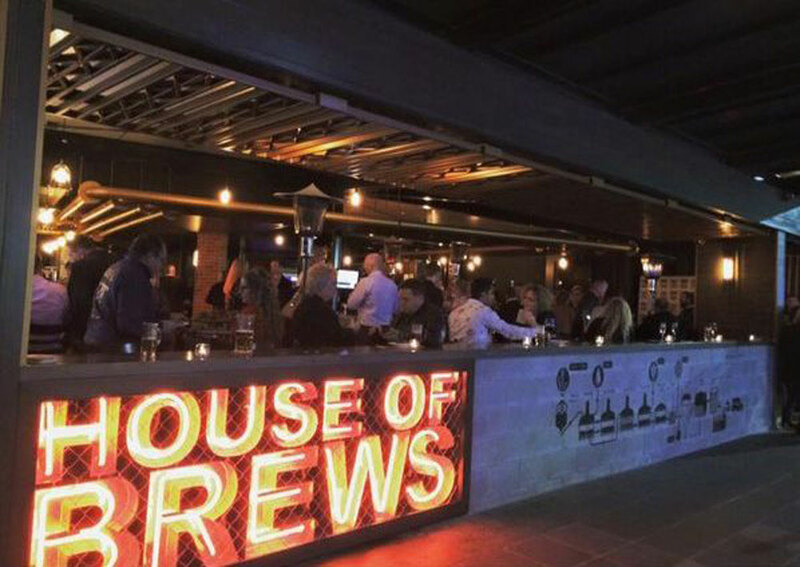 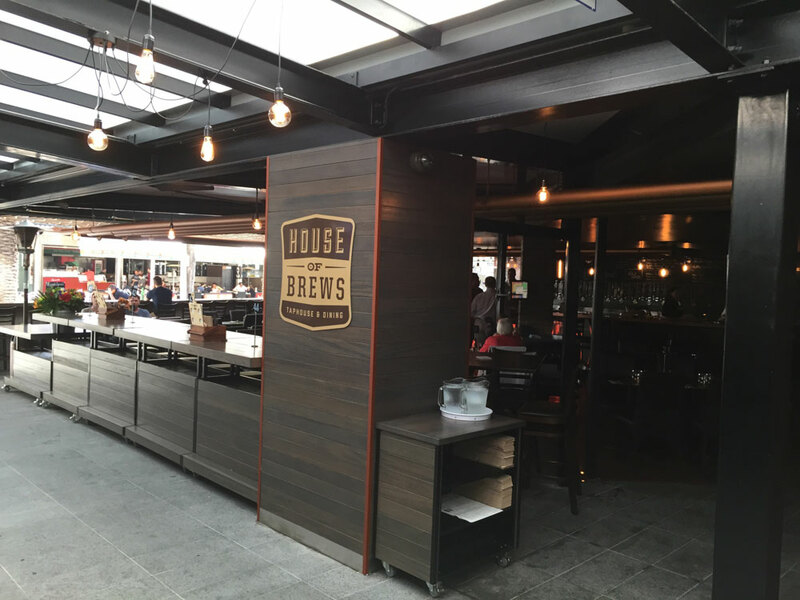 This project saw Aussie Fitouts build a truly amazing establishment with the focus around beer. 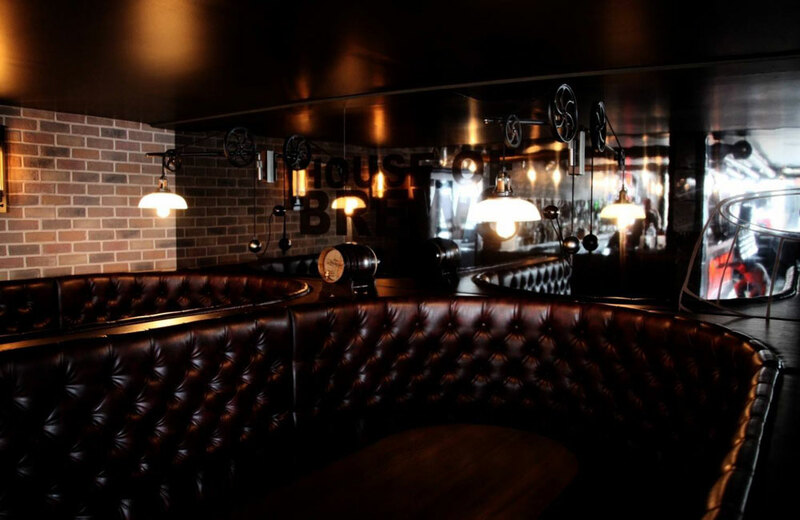 The unique theme provided for an amalgamation of elements, stainless architectural works seen in the overhead pipes, a dedicated keg room complete with a viewing window, handcrafted chesterfield booths and timber, lots and lots of it! 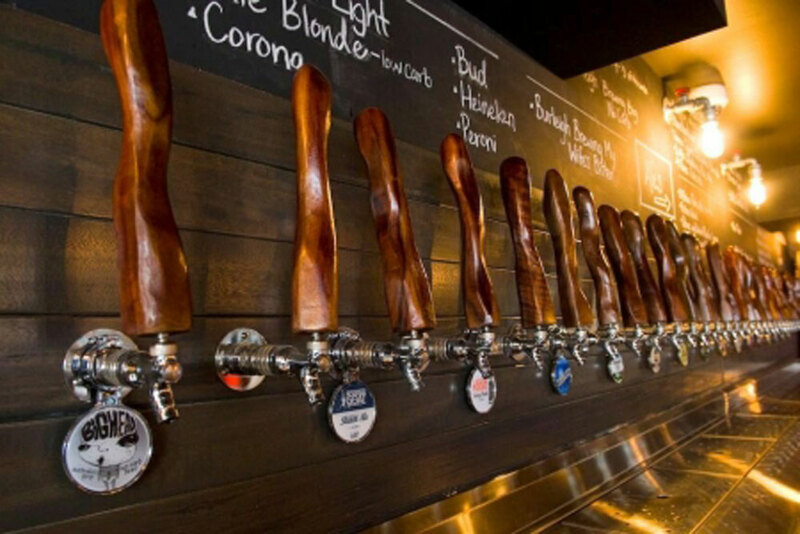 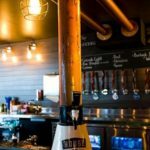 The beer tap wall is a sight to be seen. 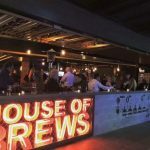 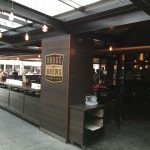 It encompassed both indoor and outdoor dining along with a rooftop cocktail bar for those patrons that are looking for something other than beer. 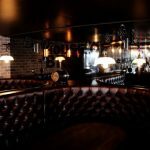 A tight timframe, continual change and the vast variety of materials made this one of our most challenging fitouts to date.